We have been offering translation services for many years. We translate and proofread any document. Our teams has specific universitary background and proven experience for many years. We know the sector and value it. Our team of 150 professionals providers our service of sworn translations, no matter if it is a company or a person. This service provides sworn translations by professional translators that legally recognised by de Minister of Foreign Affairs. 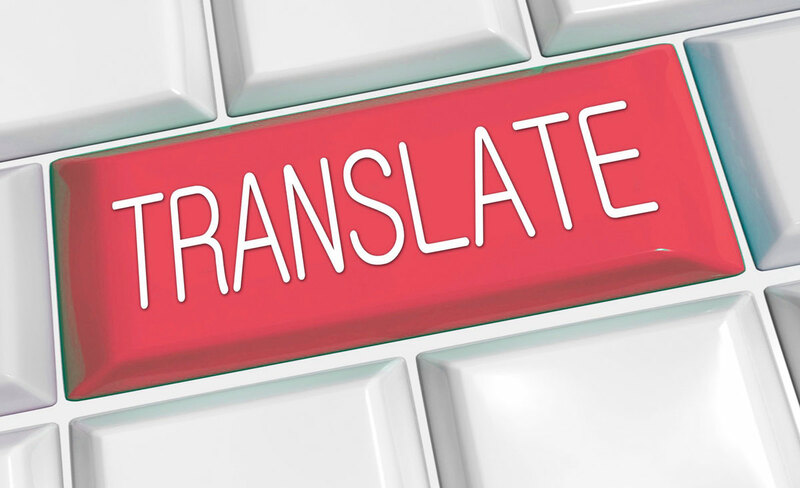 We offer specialised solutions for technical translations, legal translations, scientific translations, medical translations, financial translations, patent translations and any other kinds. A translation service for more than 150 languages. Our prices include Translation + Proofreading. Personalised management and punctuality guaranteed.